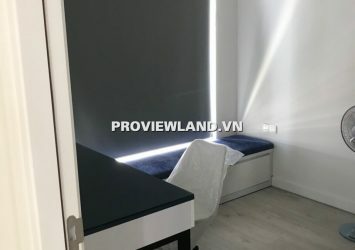 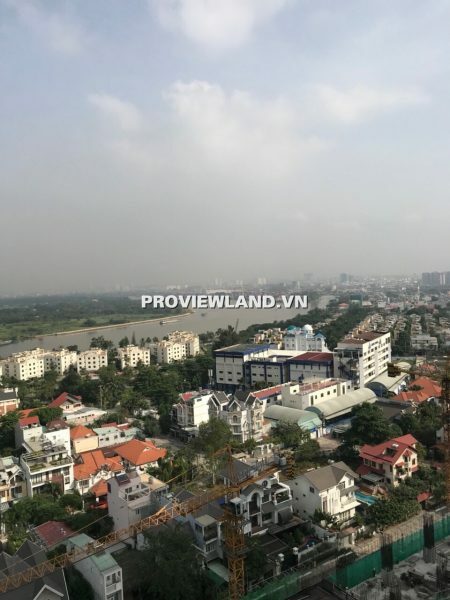 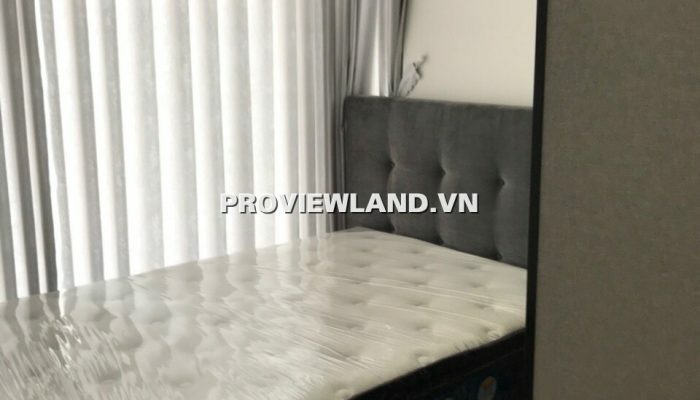 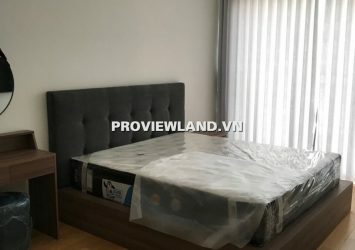 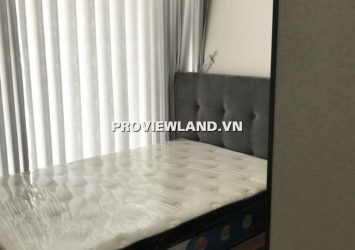 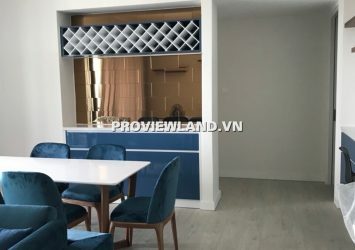 Gateway Thao Dien Apartment for rent in District 2 is located in a prime location in Thao Dien – a ward with a golden position in District 2. 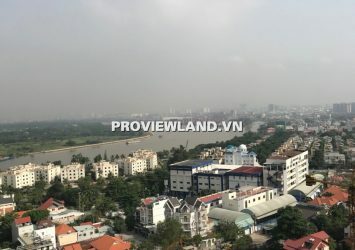 The traffic will be more convenient when the front is Hanoi Highway, the back is from Sai Gon is less than 200m. 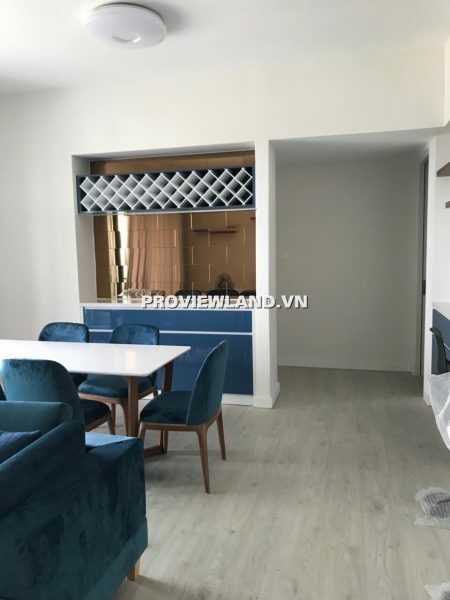 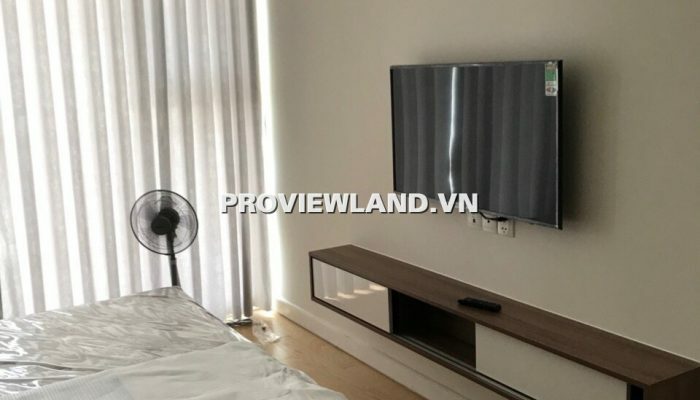 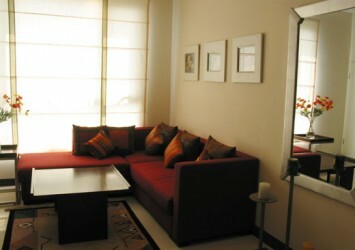 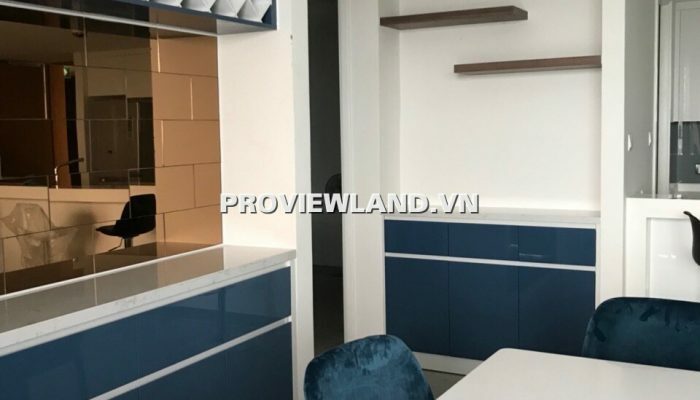 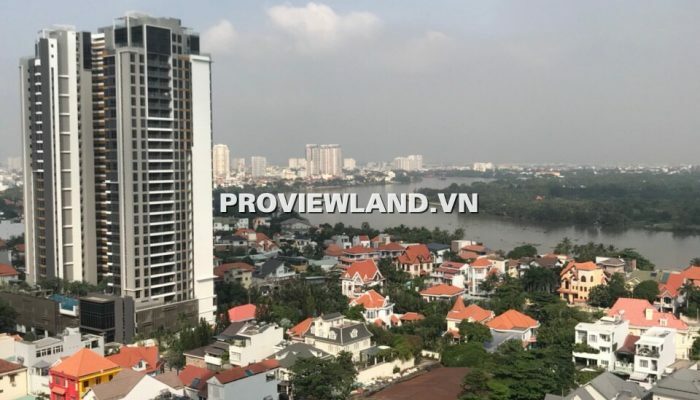 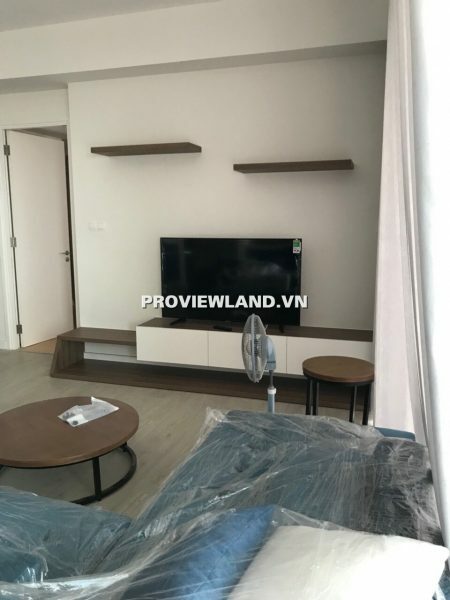 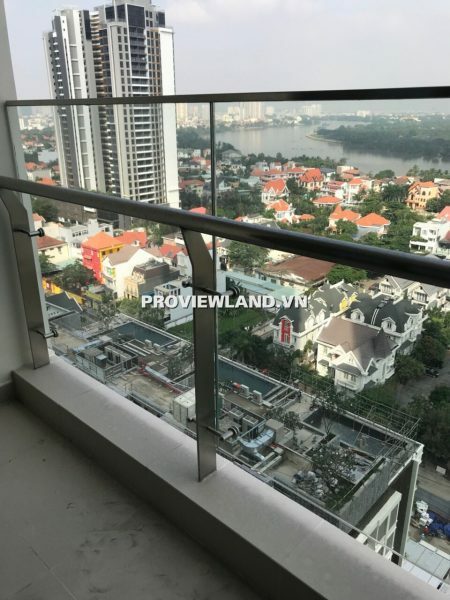 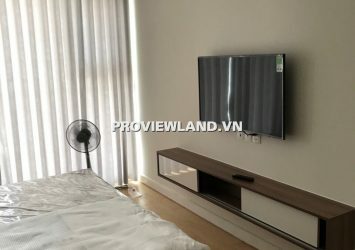 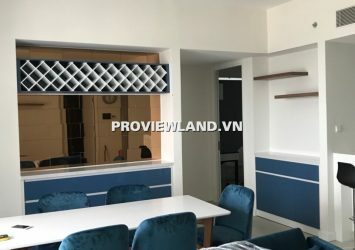 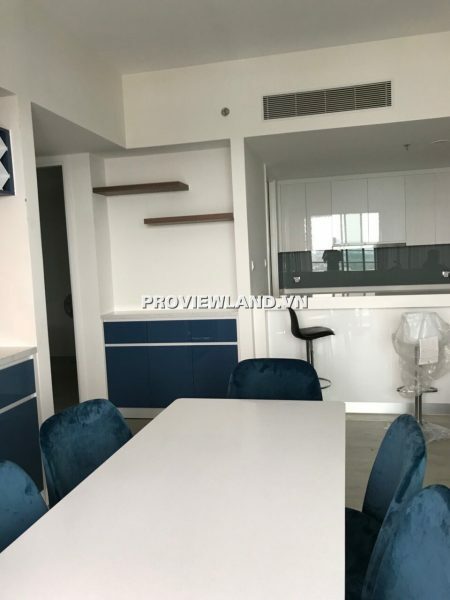 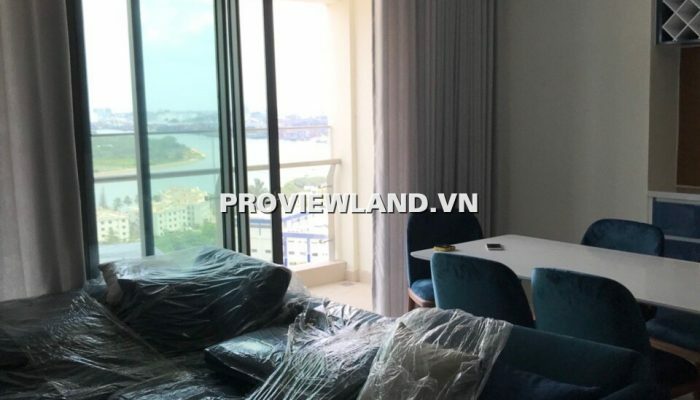 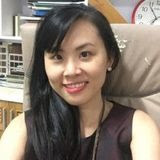 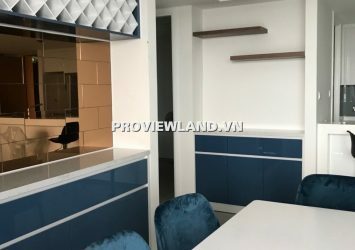 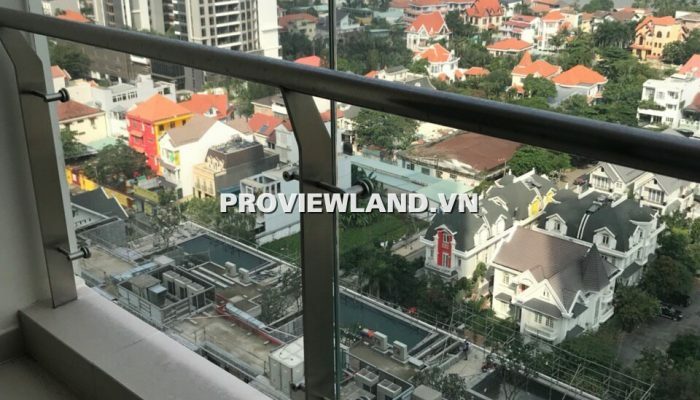 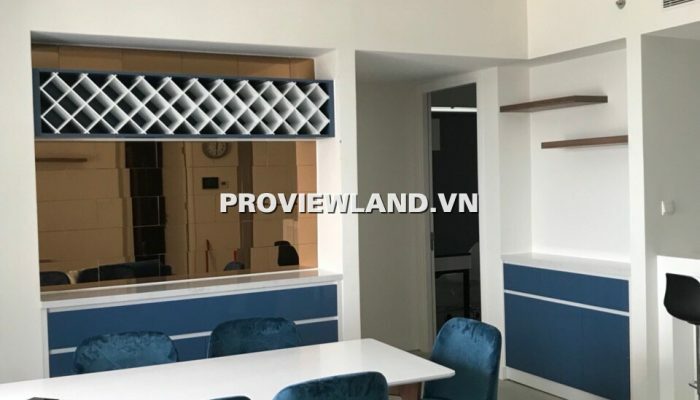 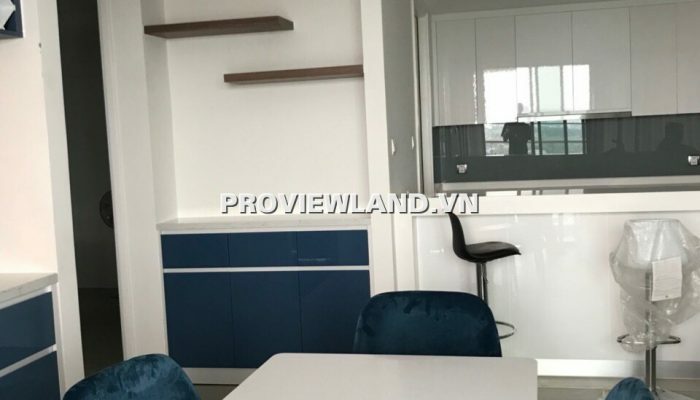 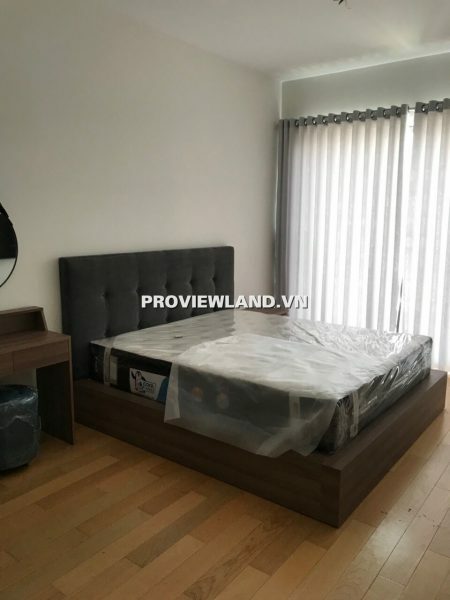 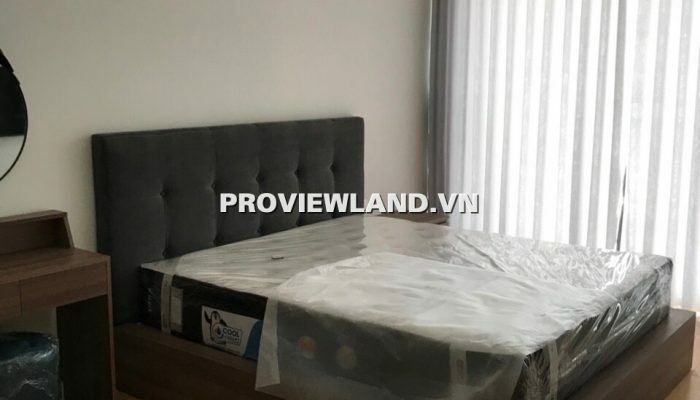 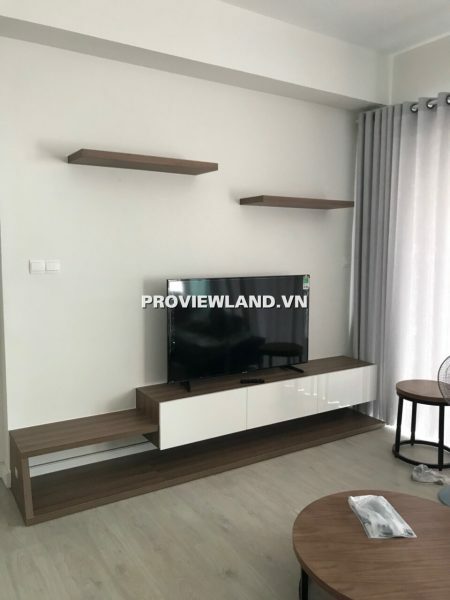 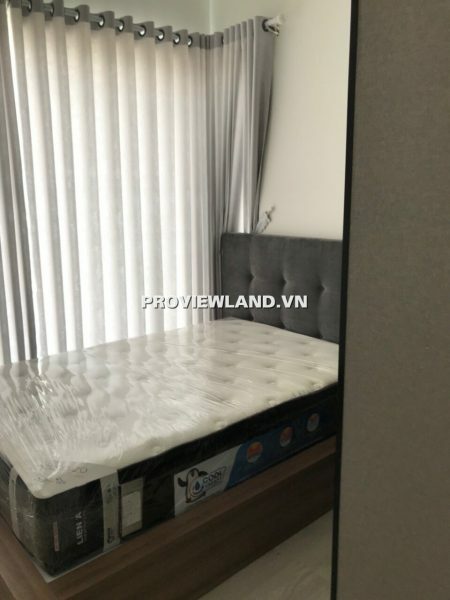 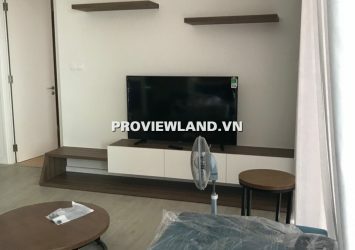 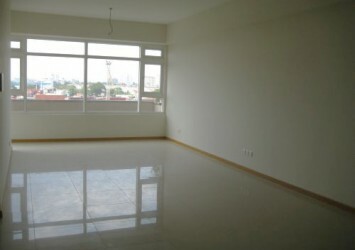 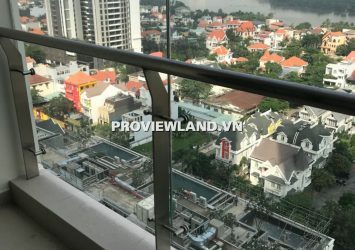 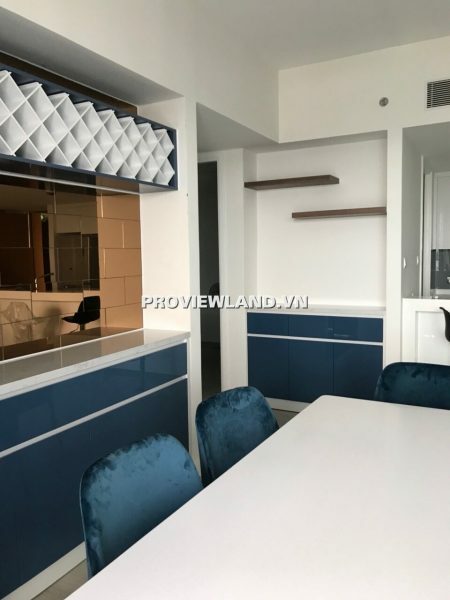 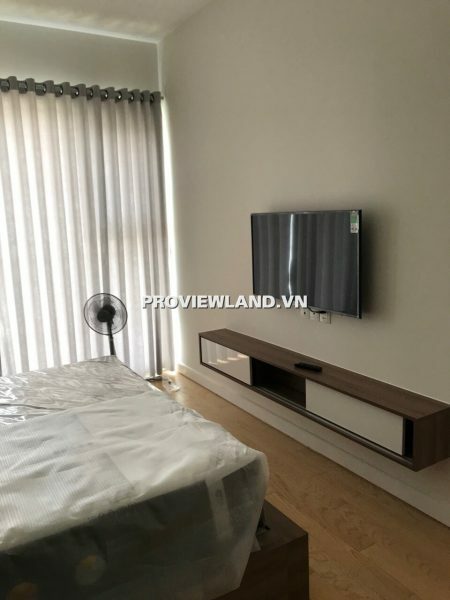 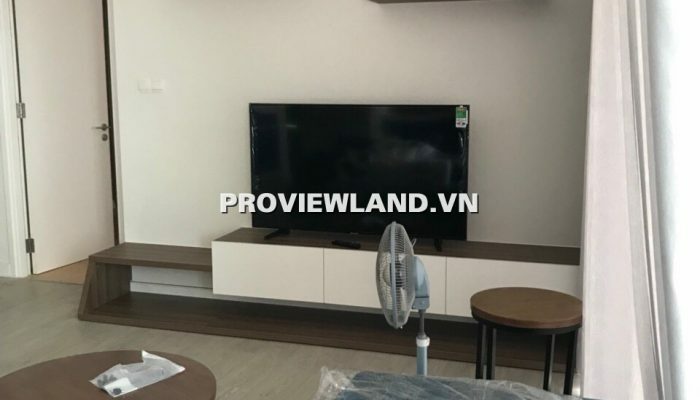 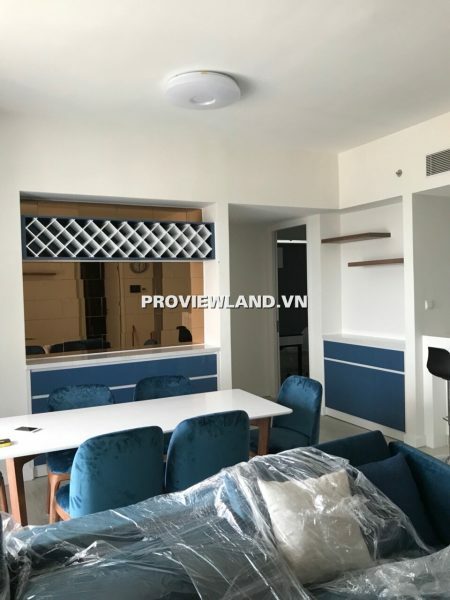 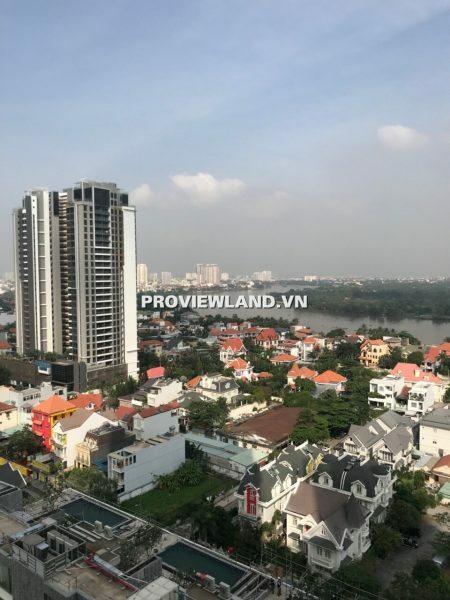 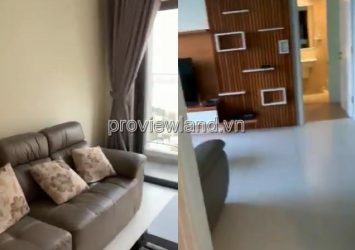 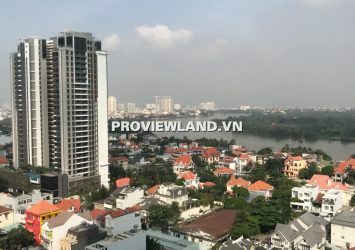 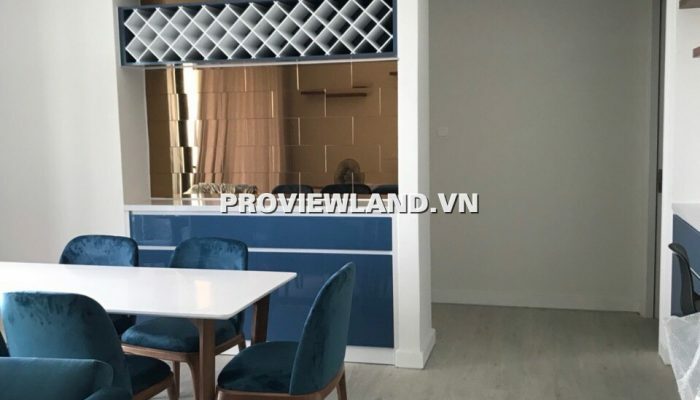 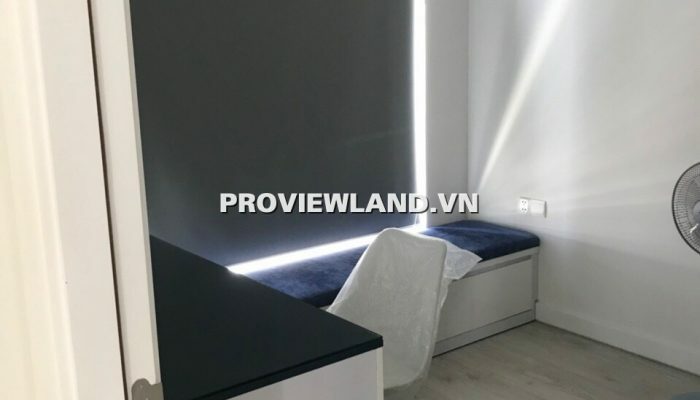 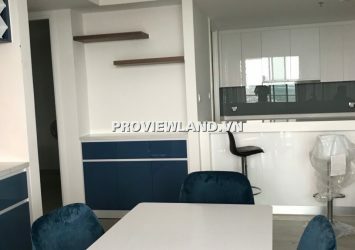 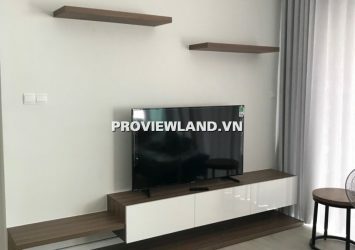 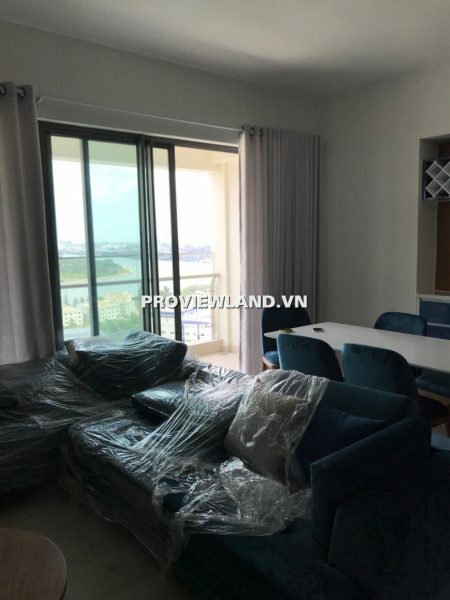 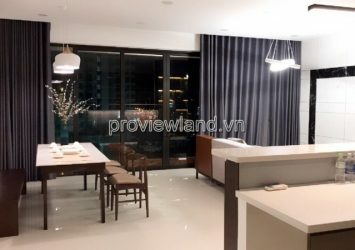 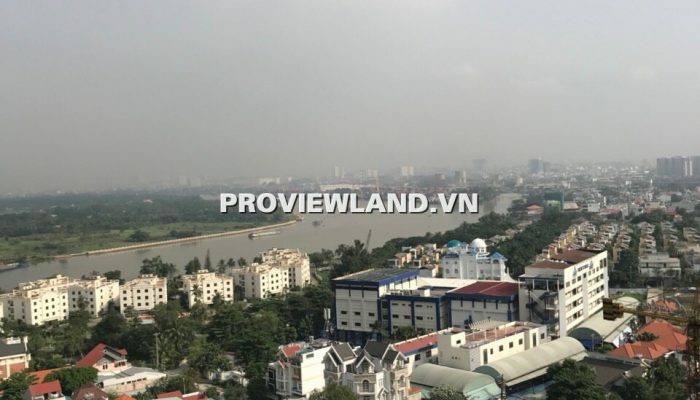 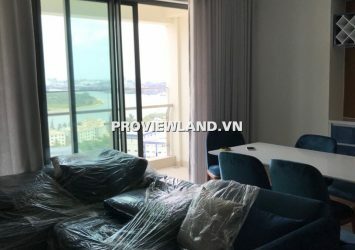 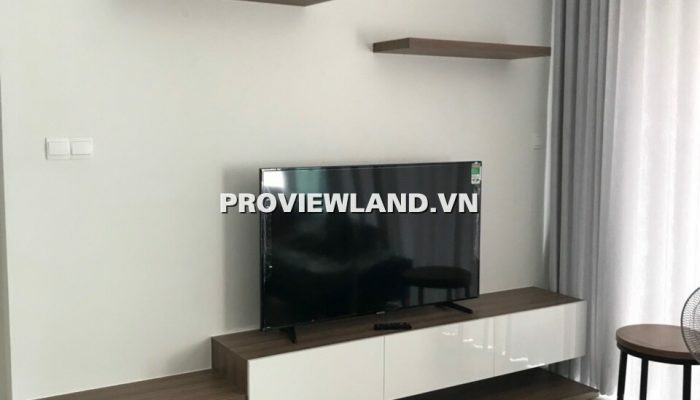 Gateway Thao Dien apartment for rent with area of ​​125m2, including: 3 bedrooms, 3 WCs, living room + kitchen and dining table, fully furnished, modern style, cool river view, middle floor. 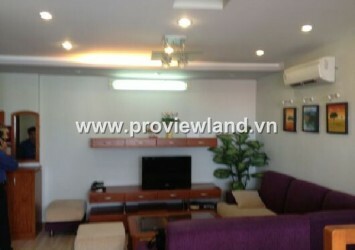 Rental price: $ 2400 / month including management fee. 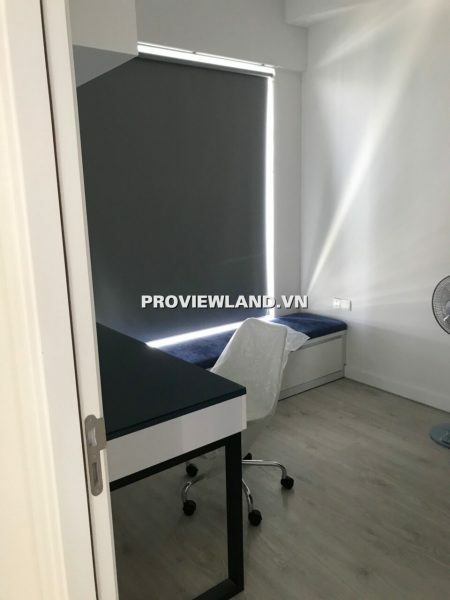 – Health center, health care service. 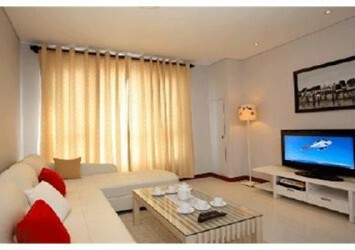 – Modern management system, combined with 24/24 security team.